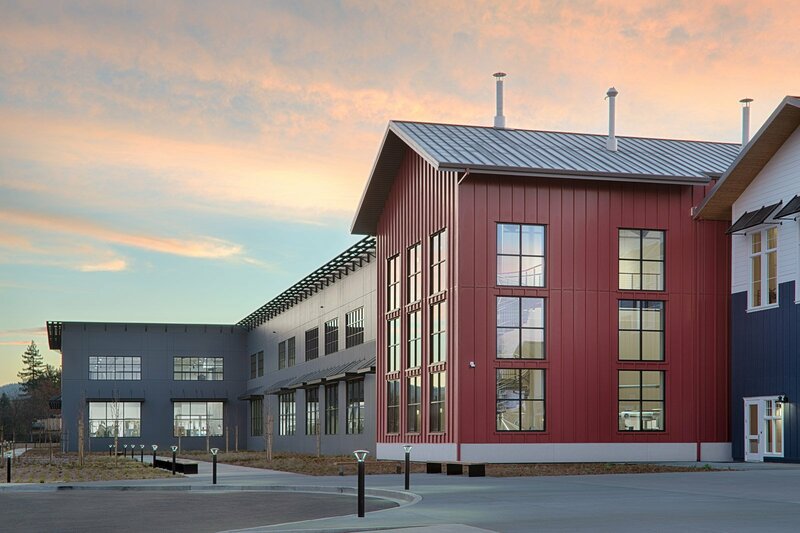 After 17 months, the much-anticipated Russian River Brewing Co. is complete. 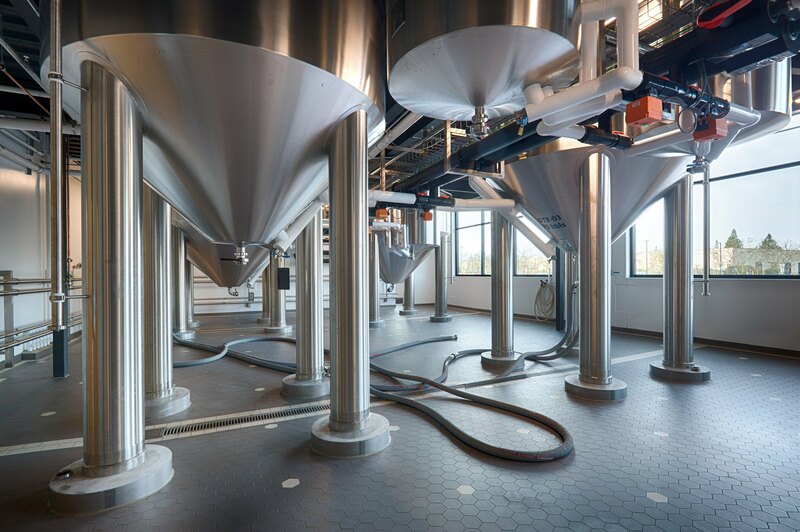 This 120,000 SF facility, which can be broken up into 3 different sections, encompasses the entire brewing, bottling, and imbibing experience. 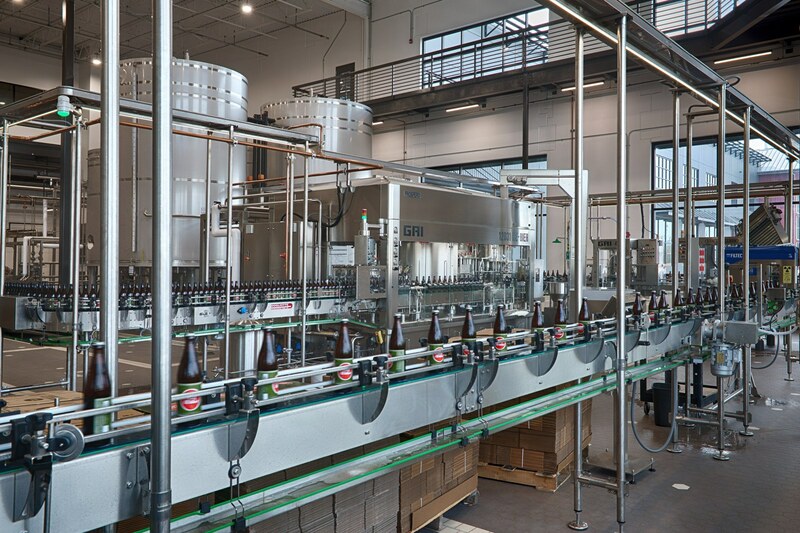 Each section not only performs a different function for the brewery but is also constructed using three different building methods. 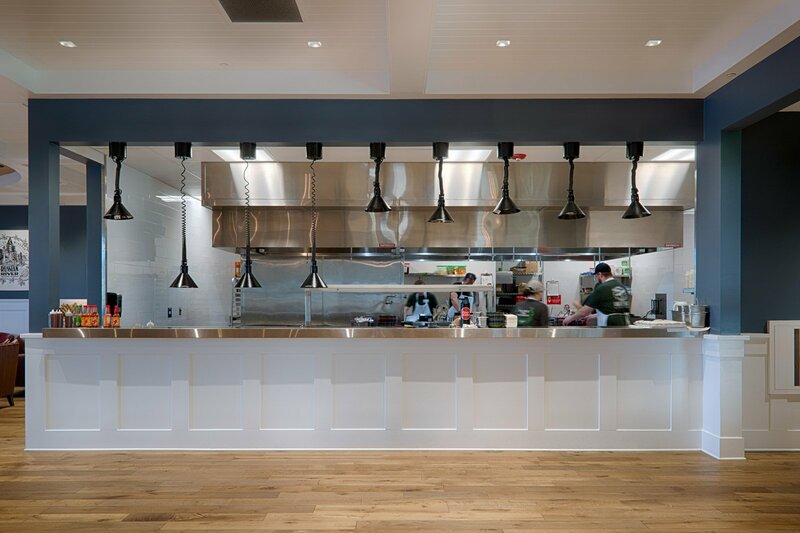 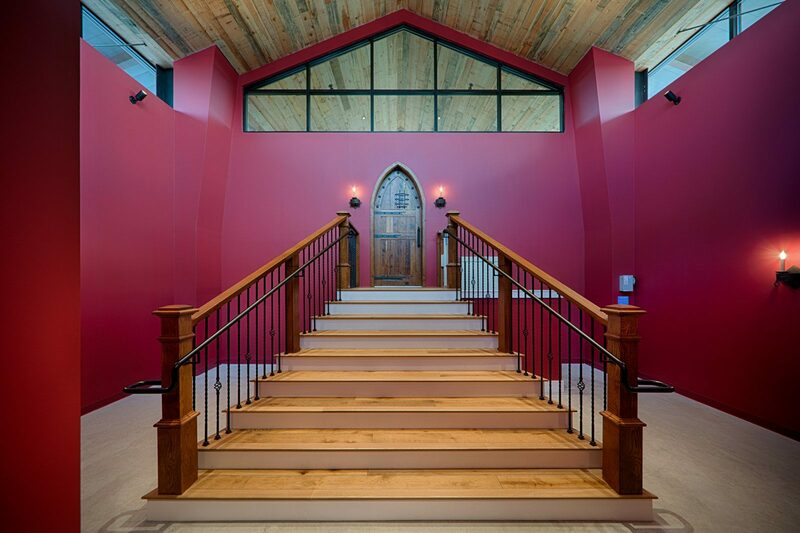 The west end is constructed of wood framing and houses the hospitality services as well as the brewery’s offices. 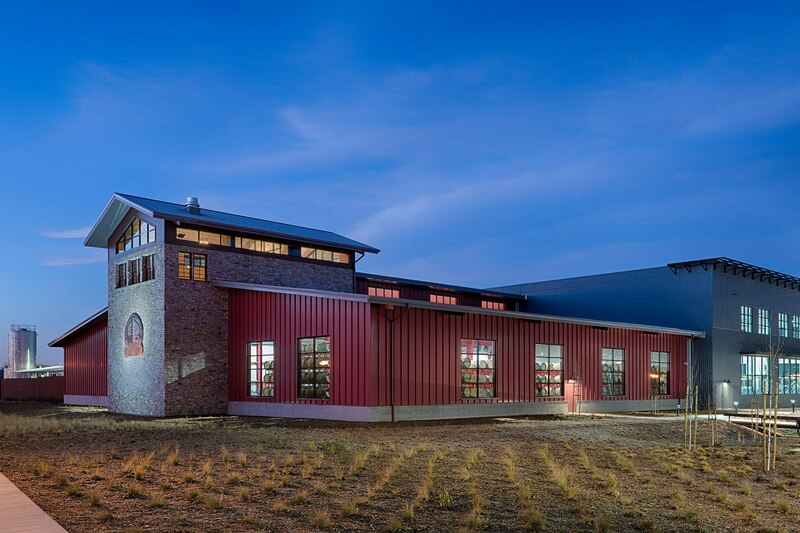 The center of the facility is constructed of Pre-Cast Concrete. 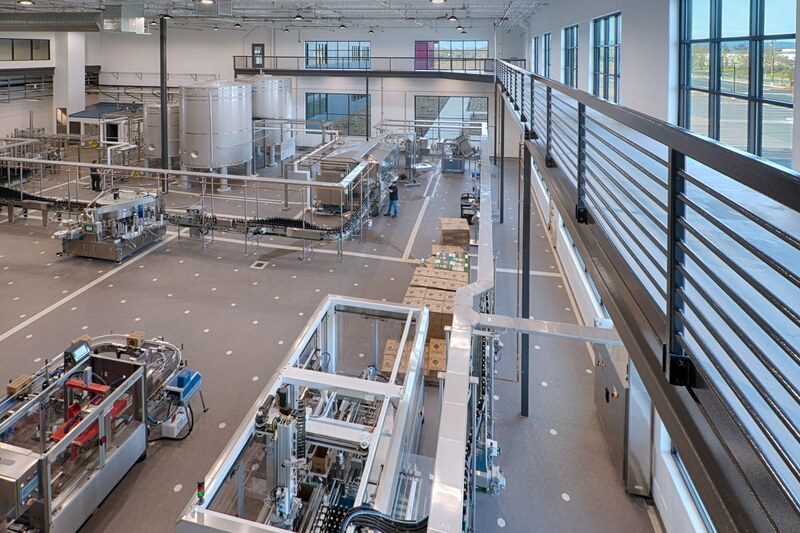 This is where the brewing, bottling, packaging, and shipping happens. 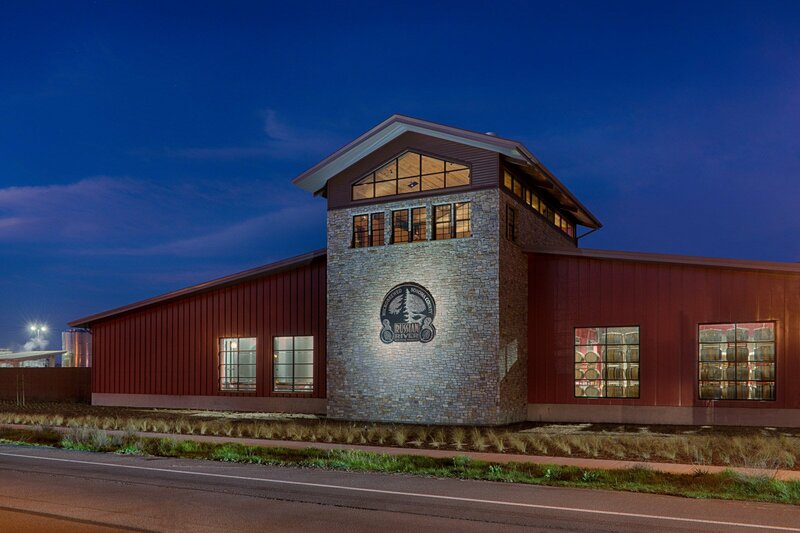 The east end of the facility, where sour beers are barrel aged, is constructed of a pre-engineered metal building. 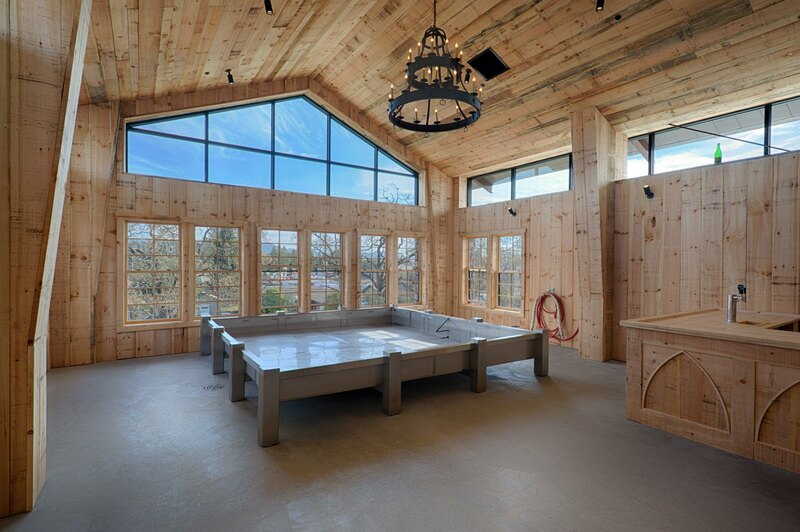 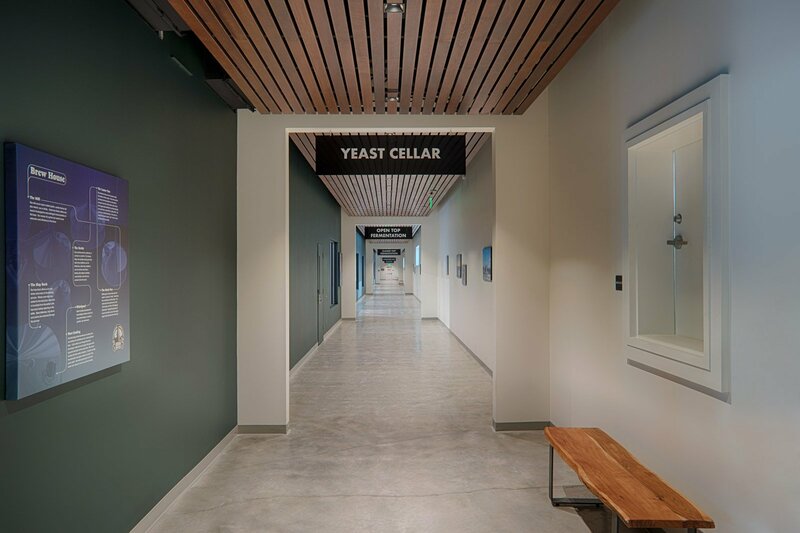 The Koelschip, located at the highest point of the facility in the Funky Brewery, is lined with untreated wood to not only give the room an old Abbey feel but also to absorb the natural yeasts and bacteria to “season” the room. 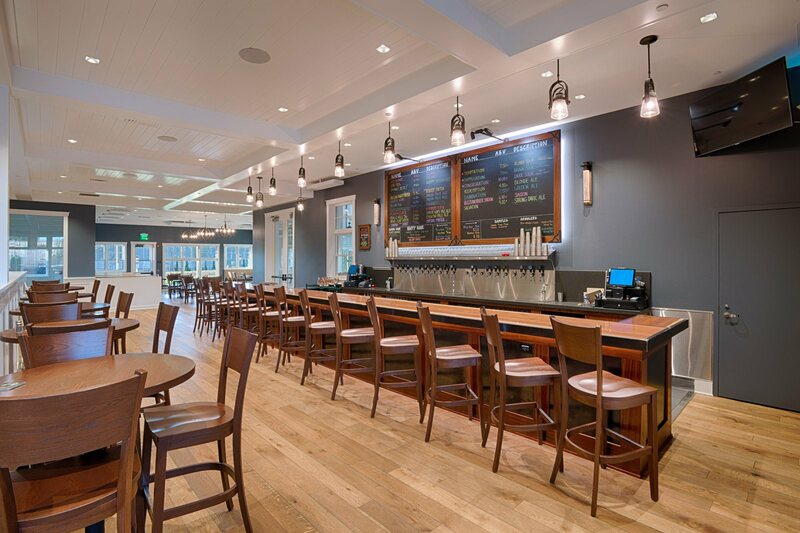 For years, The Russian River Brewing Company has been luring tourists and beer enthusiasts alike with its world-renowned beer. 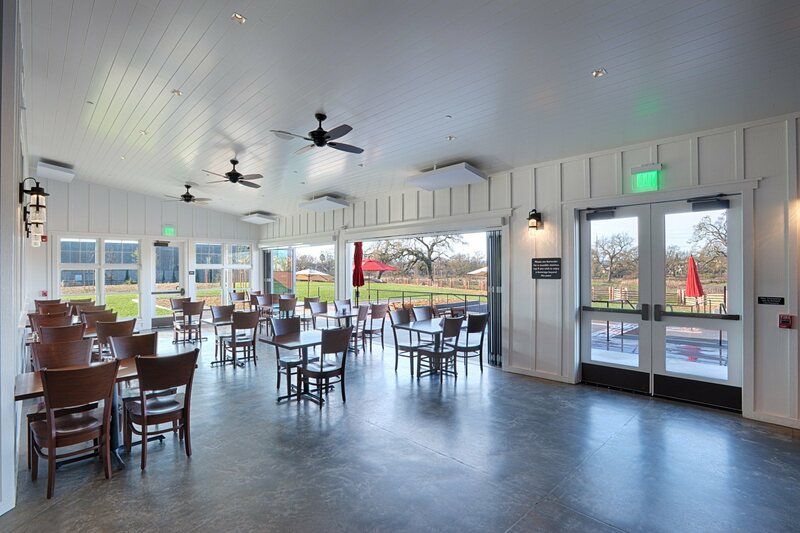 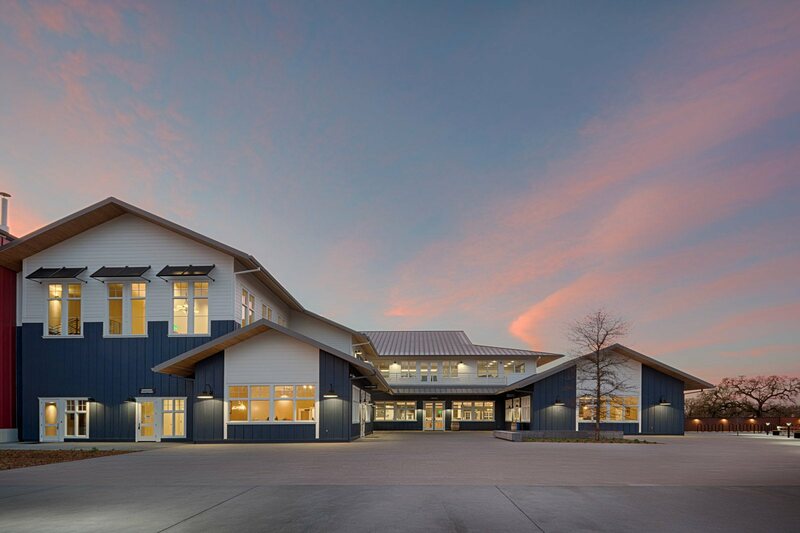 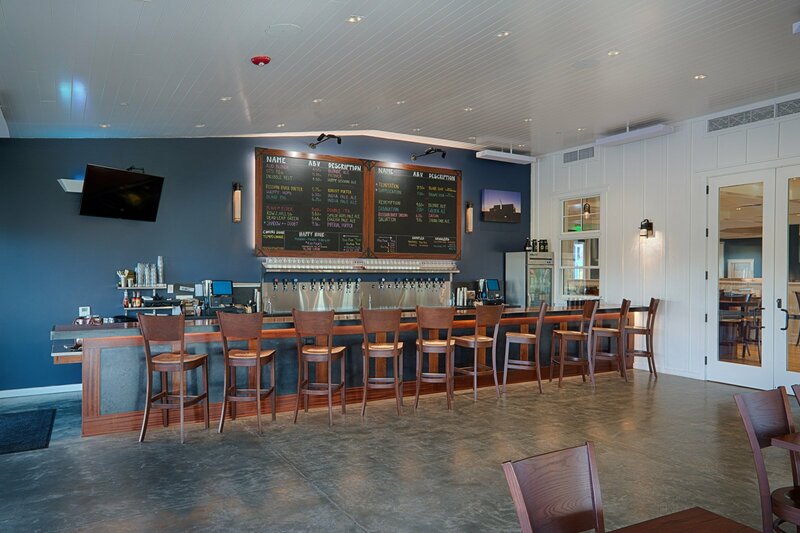 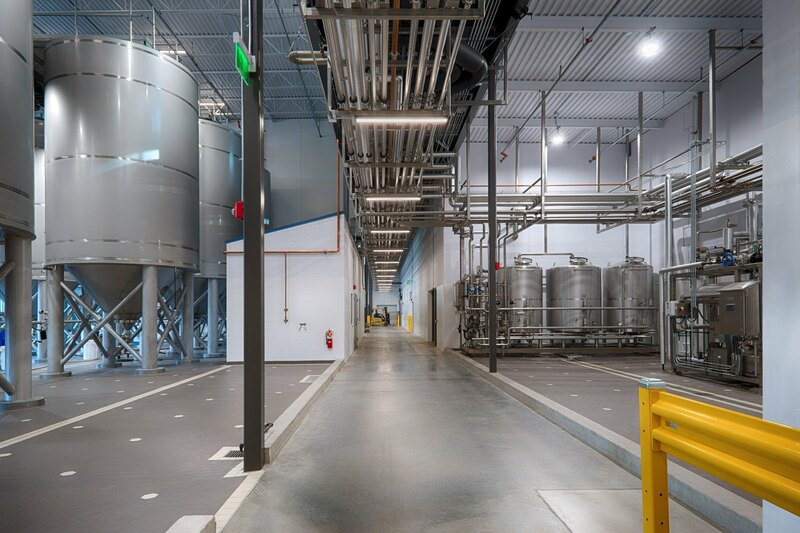 The new Russian River Brewery – Windsor location, gives everyone one more reason to visit Russian River Brewing Co. and FDC is extremely proud to have played an instrumental role in the completion of this project.